Last semester my classmates and I had Professor Volokh for torts. You might have heard of his “little” blog, the Volokh Conspiracy. Apparently it’s very popular. Anyways. During orientation he gave us a list of his favorite spots in LA to eat. 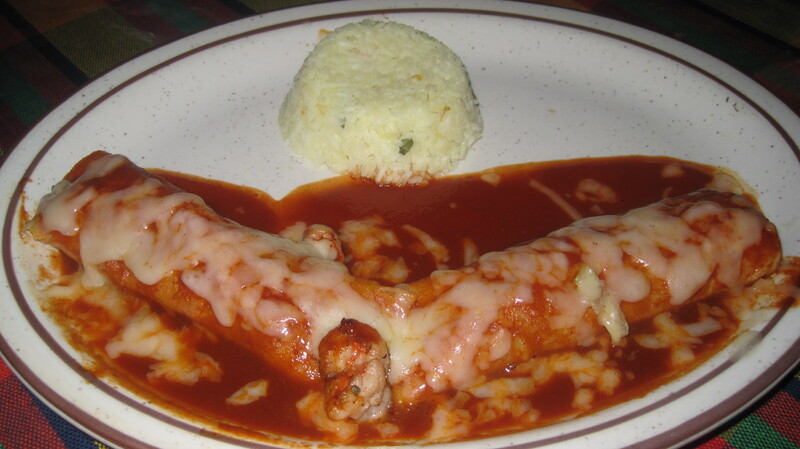 Since we had no clue where to go for dinner the other night we went to one of his selections, a Mexican restaurant called La Serenata. 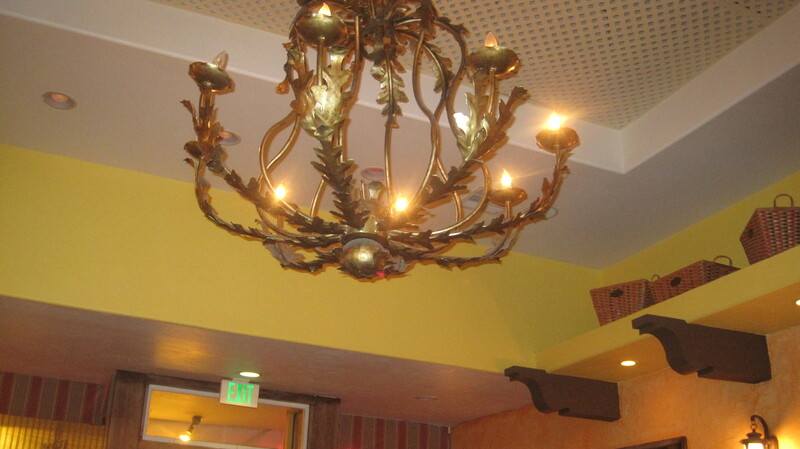 The decor and interior were nice. 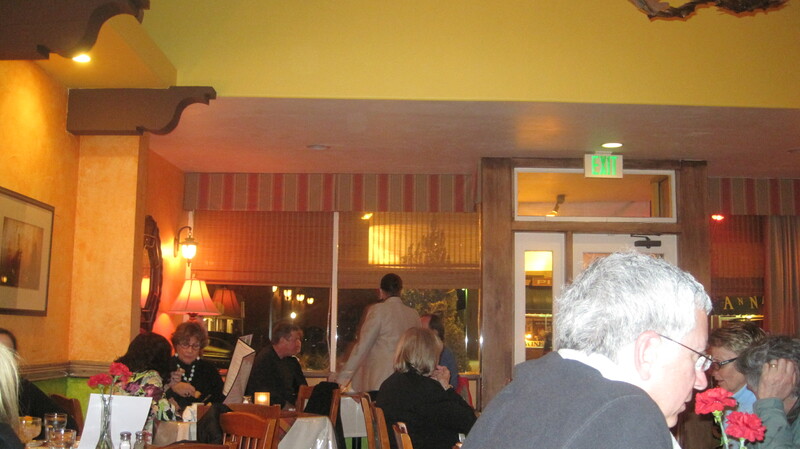 The restaurant wasn’t too large, divided into two rooms. 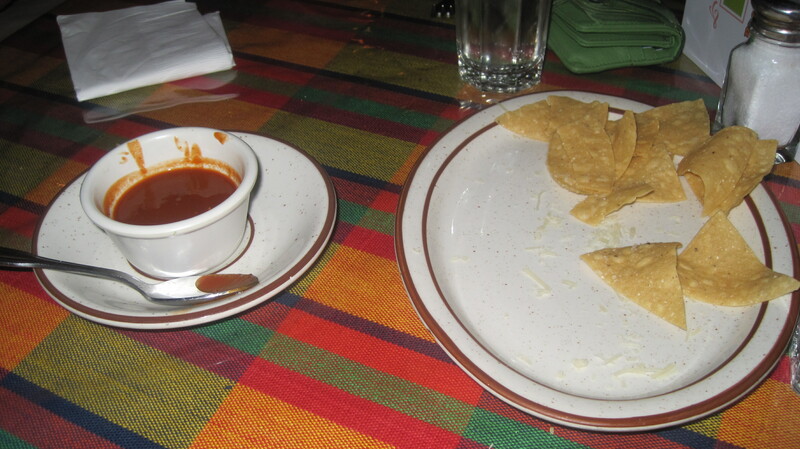 Per the typical Mexican restaurant, we had chips and salsa waiting for us. This turned out to be a good thing. Granted the restaurant was full and we were a party of 6 but man was the service slow. We waited for a very long time for our entrees. 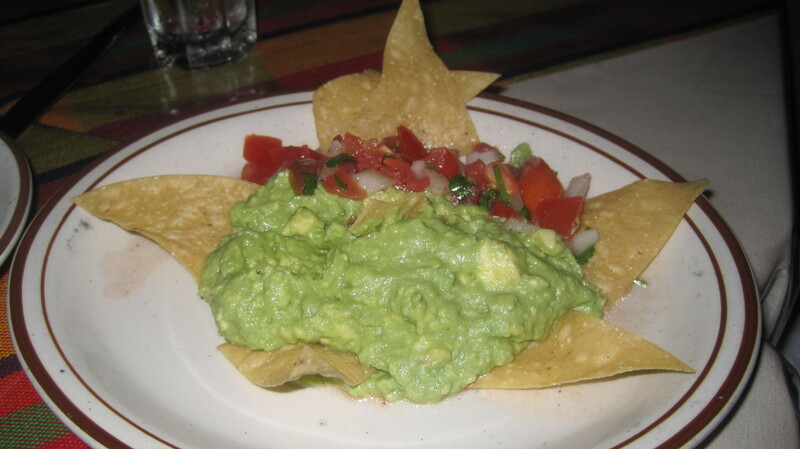 Since Chrissy is being vegan for lent she had yummy guacamole for her entree. After waiting for what seemed like forever our entrees came. 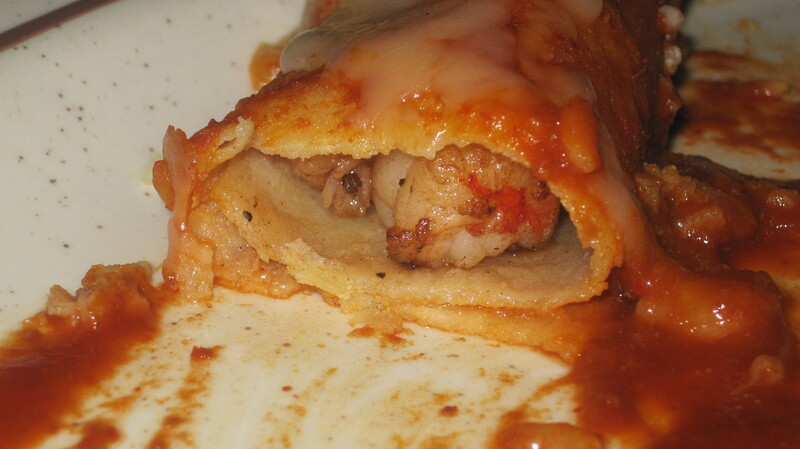 I ordered shrimp enchiladas. Overall, I thought the food was just average. 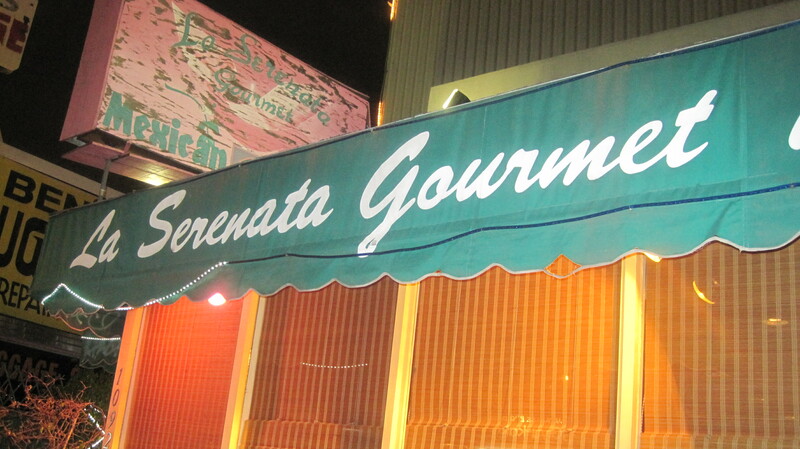 Combine that with sub par service and it wasn’t the greatest dining experience I’d ever had. 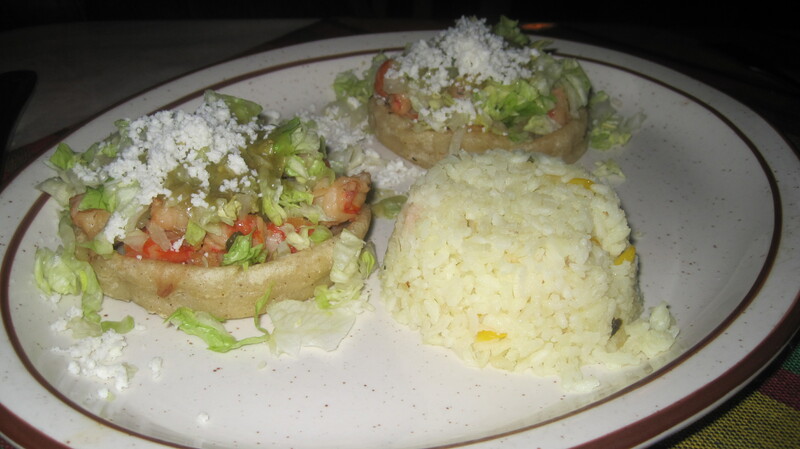 After we got our food I wished I’d ordered Michelle’s sopes. They looked so good! I will say that the rice was very good. It had corn in it and was white rice, not Spanish rice. Overall, I found this place to be unremarkable.